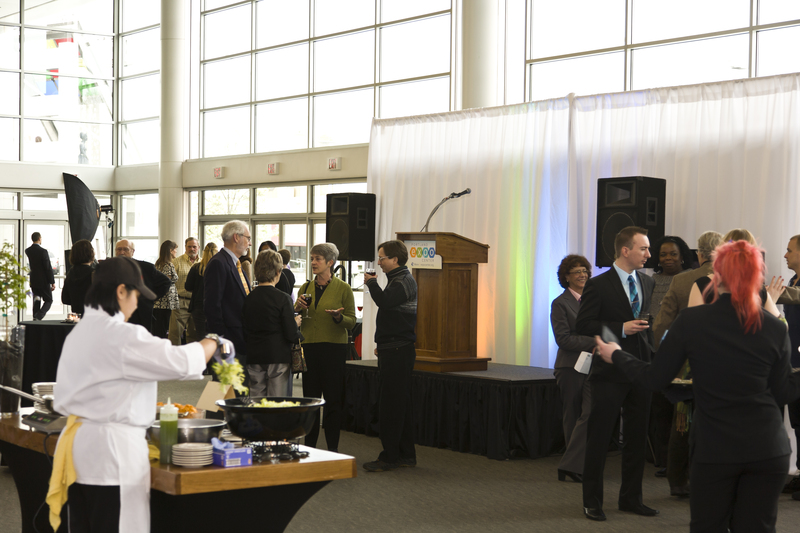 Hall D is the Expo Center’s newest and most utilized facility. Built in 2001, this 72,000 square foot space offers numerous amenities and features with the show producer and event planner in mind. This vast hall boasts column-free space to maximize your event possibilities. Adjoining spaces in Hall E to the South (108,000 sq. ft.) and Hall C to the North (60,000 sq. ft.) allow for your event to grow. Need less space? Hall D can be divided into two 36,000 sq. ft. spaces and adds meeting rooms just off the lobby. 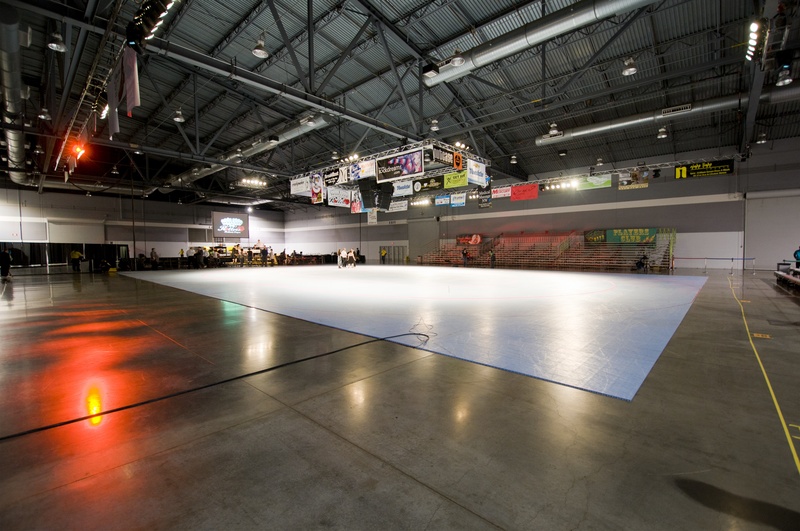 Hall D provides you with ample floor power, fill and drain locations, strong Wi-Fi signal and a large loading dock space featuring 3 loading bays as well as flat-floor drive-in capability. 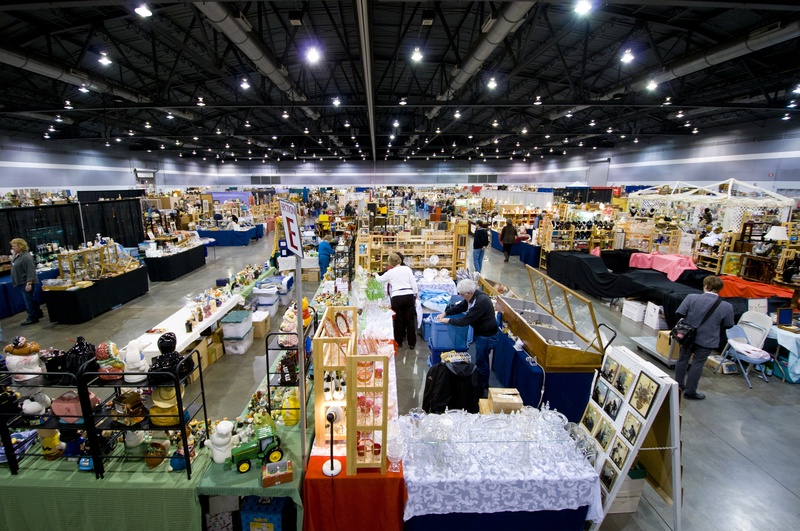 With the lowest beam at over 30’, exhibit Hall D is the perfect location for consumer shows, conventions, trainings, concerts, fundraisers, meetings and catered events. 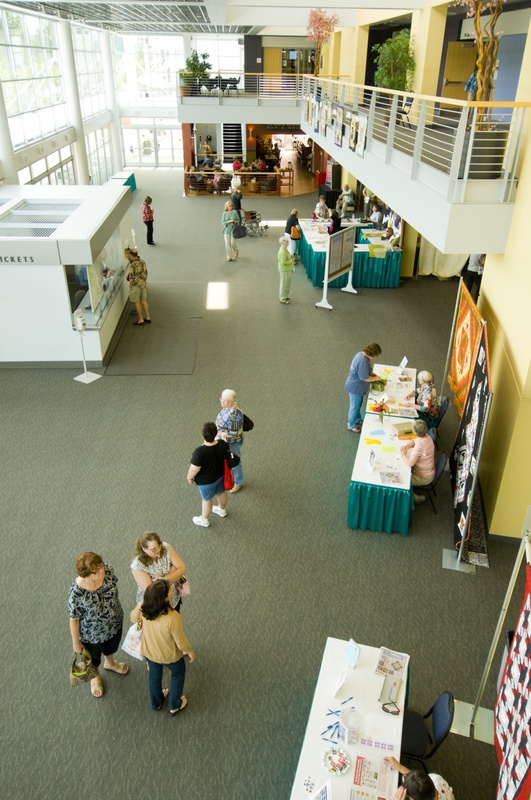 Hall D features an expansive lobby with numerous meeting room spaces, a full-service restaurant (West Delta Bar and Grill), box office and two production offices. This space is ideal for your event, large or small. How Can We Help? Contact a Salesperson. Catering Needs? We Can Help.